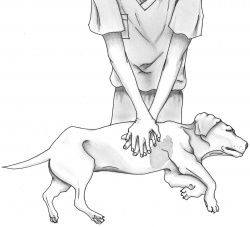 Science blog reported new guidelines for pet CPR that every fur family should be aware of. Hopefully you never need to use CPR on your beloved fur kid, but it is good know. 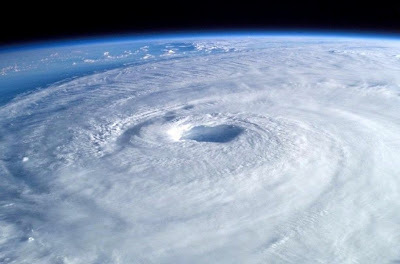 Ask your veterinarian for advice to handle this kind of emergency. 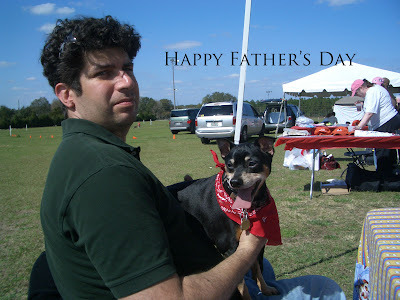 To take being prepared to the next level take a pet first aid class. The American Red Cross offers per first aid training, check their website (RedCross.org) to find a class near you. Office cat answers phone ... I wounder if he works cheap I could use a good assistant. Most dogs will naturally start paddling when in water. However, this does not mean they can stay afloat, are good at it or like it. When growing up our family dog loved going into the water. He would walk out into the lake and walk and walk until the water was over his head. We had to stop bring him to the lake because he never could understood when to start paddling. There are always exceptions to natural instinct. 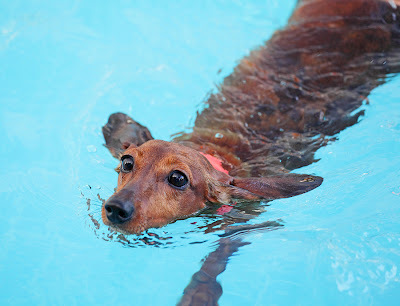 Typically dog's who struggle with swimming have a large heavy chest in comparison to their hindquarters, often have a short muzzle and short legs. For example a bulldog may slash around, but typically sinks like a rock. It is recommended that these types of dogs use life vests. Across the Unites Sates thousands of dogs drown a year. Even when you both are having a fun please remember to be safe. 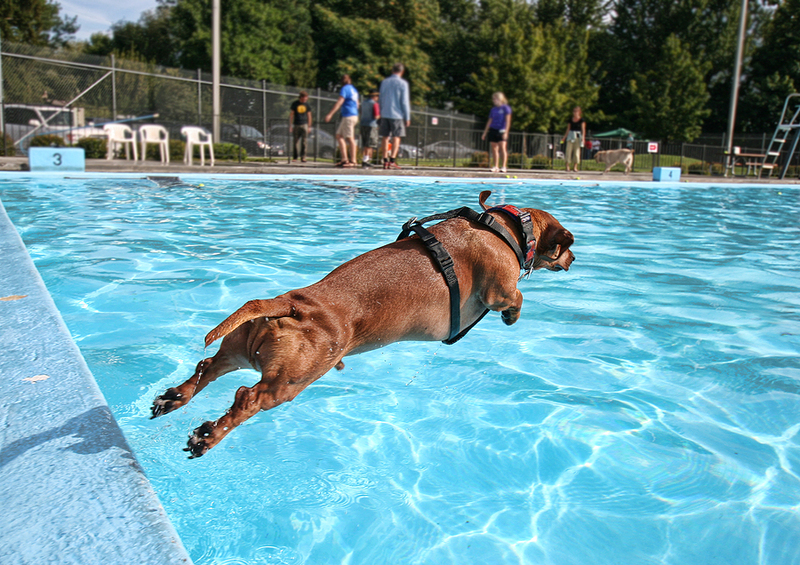 Supervise your pets around the pool, lakes or where you take them swimming. Be sure your dog knows where the steps are in the pool. Teach them repetitively until you are sure she / he will swim there to exit the pool. There are also pool ramps for dogs. The main reason a dog drowns in a pool is from exhaustion due to trying to drag its water logged body out in places along the edge where there are no steps or ramp. 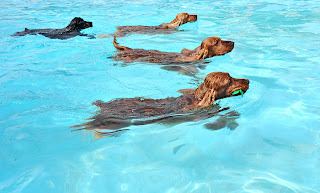 Provide a pool alarm system that will alert anyone in the home to the accidental immersion of a dog in the water. 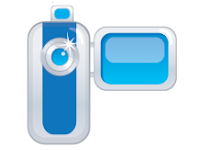 These can be found online and are portable, lightweight and easy to operate. The Safety Turtle Child/Pet Immersion Pool/Water Alarm Kit is inexpensive and can be attached to your pets collar. An alarm will sound on a base station. Be safe and keep cool. 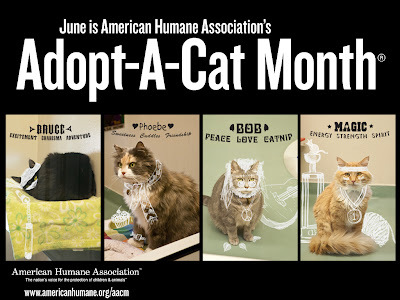 Thousands of cats will join the millions of cats already in shelters across the country this summer.. That means your local shelter has tons of cute, cuddly kittens, mellow, older cats and everything in between. 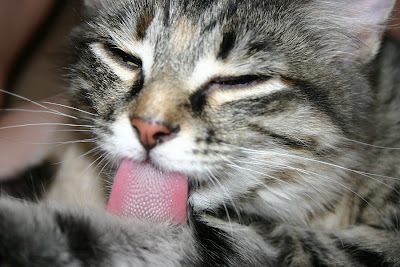 If you are looking to add a loving pet to your life, think about a cat. Dog takes blanket from cat. Warm weather is here and it is time for me to get my herb and vegetable garden started. I always like to plant a section for my Kitties to enjoy. 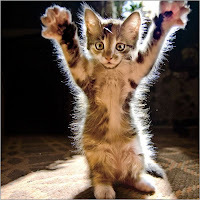 The must have is catnip. I always plant a few, but it is a hardy plant and does spread. 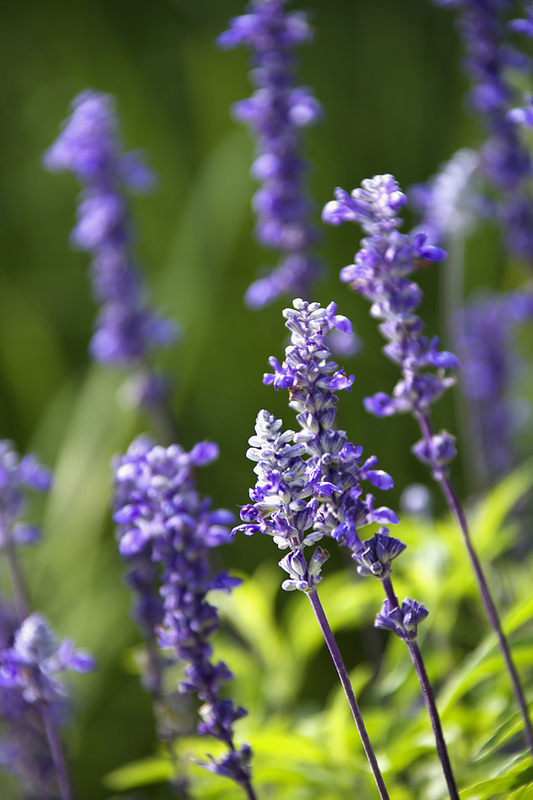 You can fill in your garden with a great number of choices. 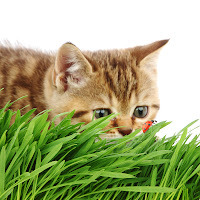 Wheat or barley grass is an important one to include, it is great or your cat to nibble on to help in digestion. Then add some amazing color, with flowering herbs. 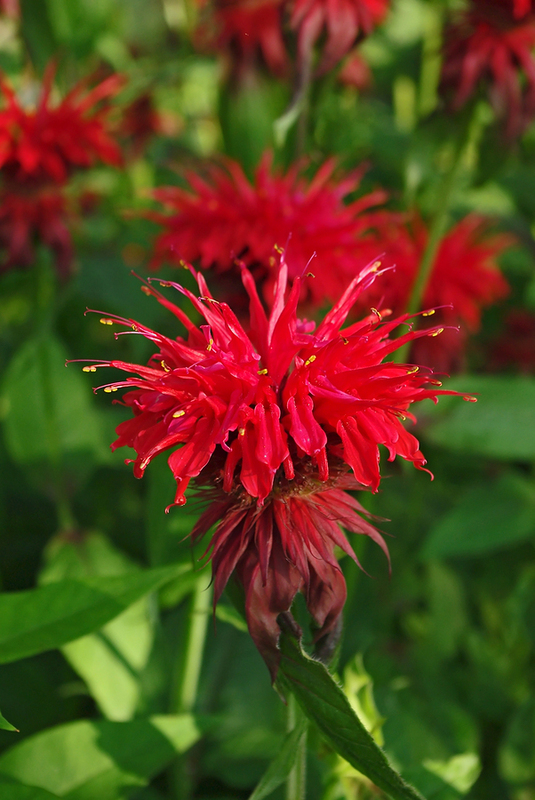 Bee balm, lavender and thyme are safe choices. 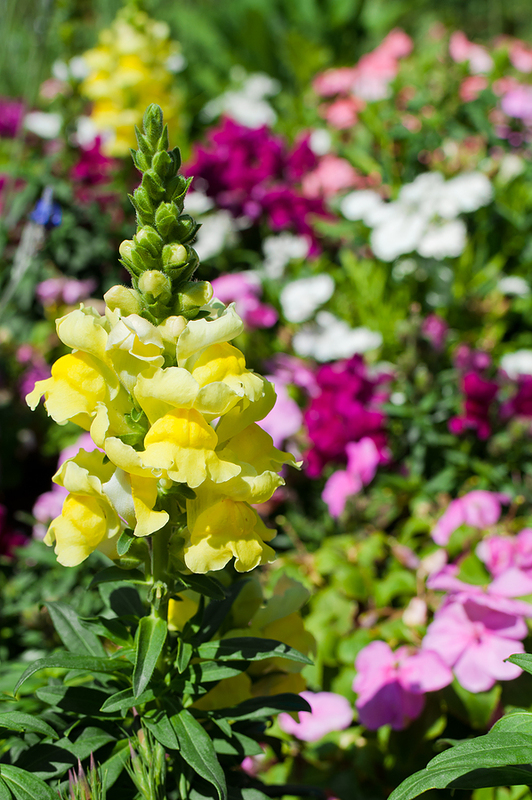 Then use some snapdragons and cockscomb to shape an eye appealing garden for you. A helpful tip: Place a litter box behind the plants out of sight. 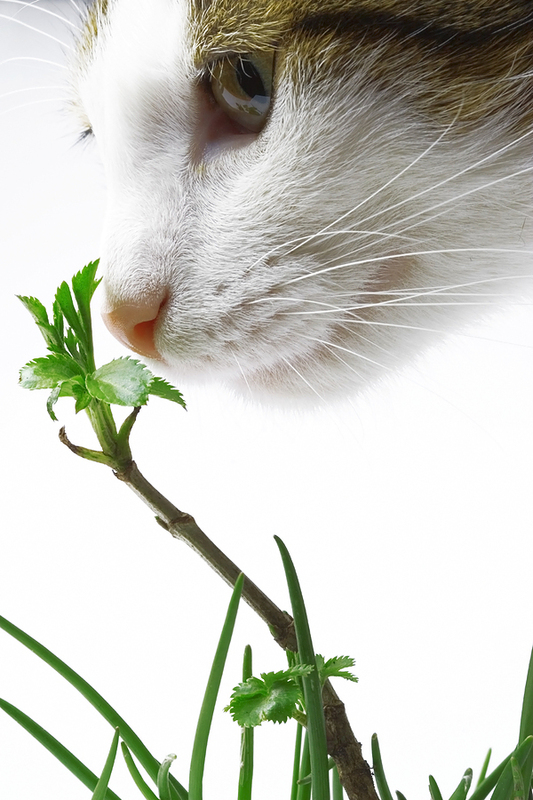 This will prevent your cat from peeping on the plants, which will kill the plant. 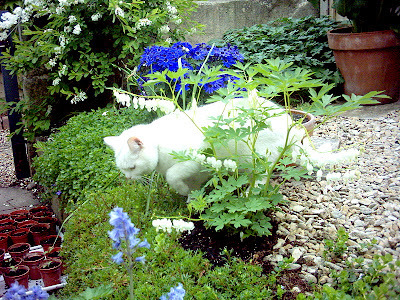 If your kitty lives inside full time, consider planting a container garden for them to enjoy. You should avoid lilies, azaleas, potatoes, tomatoes, eggplants, paprika, ivy, chrysanthemums, fig, mistletoe, daffodils, and marigolds. All can be toxic for your cat. Make sure that you do a little research to be on the safe side. 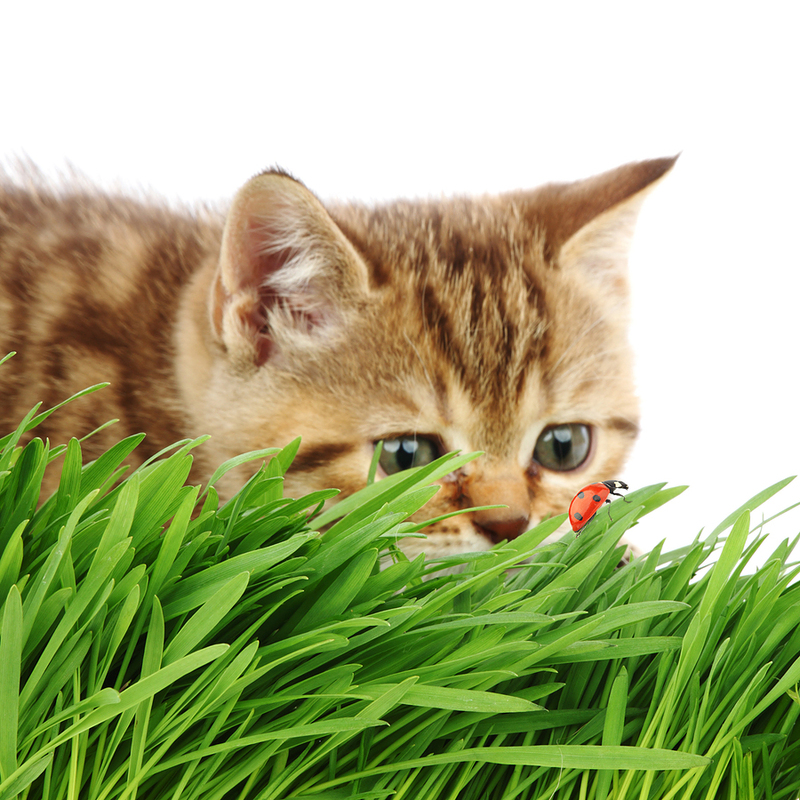 A helpful tip: Don't use chemical pesticides on the plants for your cat.